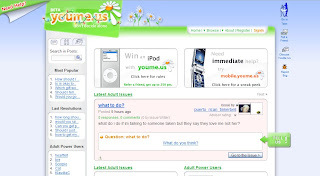 Youme.us is an online relationship advice community, that allows you ask question about your relationship, share your experience with other people. As you a member, you can answer other member's question if you can help. I ma really like this web design, looks very clear and nice.